Florida and Georgia are left picking up the pieces following Hurricane Michael. 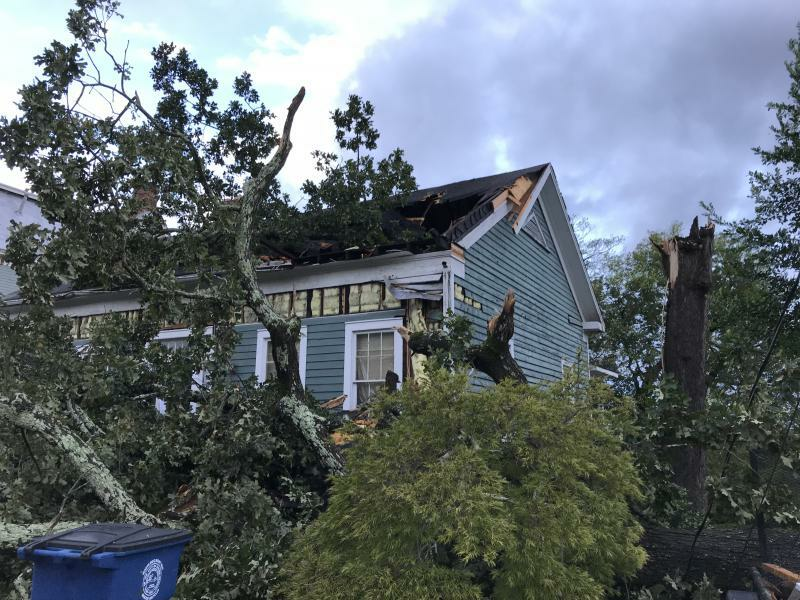 The storm claimed the lives of at least 11 people, including an 11-year old girl old girl who died after a tree fell on her home in Seminole County. Michael also has left damages amounting to billions of dollars, which will affect Georgia's agriculture activities. Utility crews around the state were still working to restore power to thousands on Friday. On Second Thought's Virginia Prescott speaks with Stephen Fowler, Wade Parker, Ann Gillespie, Emily Jones, and Patricia Atwell.